New Jersey is blessed with a plethora of native and transplant-friendly ornamental trees that will not encroach on other plants, and stand a good chance for survival in our climate. 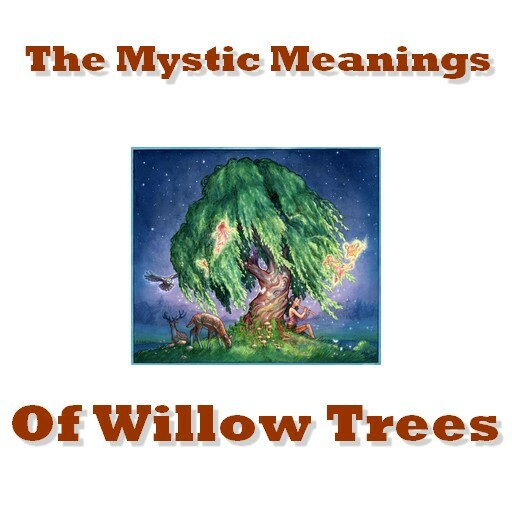 The trees listed are nearly all native. Native trees will not encroach or steal nutrients from your other trees. Many are disease resistant as well. Springtime is a perfect time to fall in love with ornamental trees, with their beautiful colors and often interesting leaf shapes, but the ideal time to plant these beauties is in the Fall. 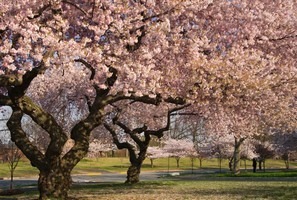 Flowering Cherry Trees can be used in Zones 5-8. New Jersey is zoned 6a, 6b, 7a and 7b, making this an ideal tree for our climate. They grow to 20 to 30 feet in height and spread, benefit from full sun exposure, and bloom from Late March through April. Blooms start as dark pink buds, and get lighter until they are white in appearance. Did You Know?The first Japanese flowering cherries planted in Washington, D.C. were a gift from the mayor of Tokyo. 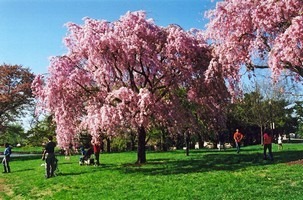 Weeping Higan Cherry Trees can be used in Zones 4-8. They grow to 20 to 30 feet high and spread 15 to 20 feet. Unlike their non-weeping counterparts, these do as well in partial sun as they do in full sun. The bloom mid to late April and remain in full bloom for about two weeks. The flowers are light pink. Did You Know? Weeping Higan Cherry Trees do actually bear fruit, though the small, glossy black fruits are not easy to spot amongst the foliage of the tree. White, Red and Pink Dogwood Trees thrive in Hardiness Zones 5-9. At maturity they grow to about 25 feet of height and spread. These trees benefit from at least 4 hours of unfiltered full sun exposure a day. The bloom in April and May. 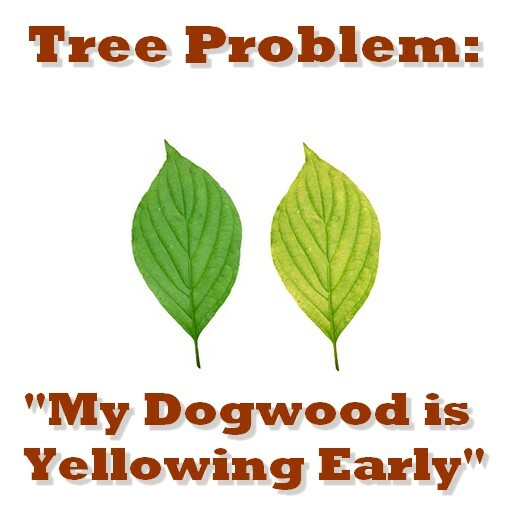 While these trees are suited for the New Jersey climate zones, wild dogwoods often suffer from a fungal disease called antracnose, and Dogwood powdery mildew can also damage these trees. Be sure to get these trees from a reputable nursery to ensure their health. 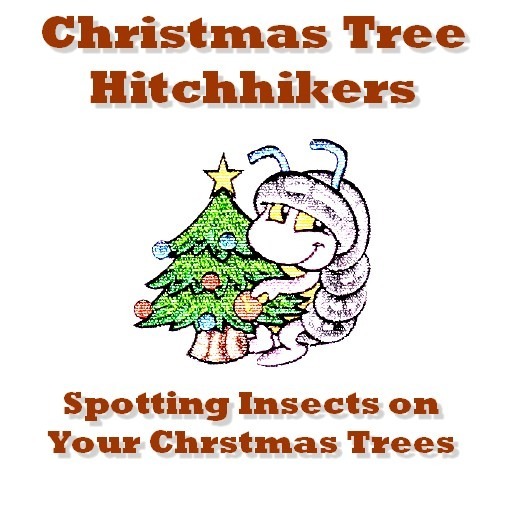 In the event that they do become unwell, each of these are easily treated by a Licensed Tree Expert. Did You Know? Native Americans used root of dogwood to attract muskrats into the traps. Purple Plum Trees can be used in Zones 4-9, with most varieties doing best in zones 5-8. At maturity, they grow to a height and spread of 25 feet and prefer full sun or partial shade exposure. Note: These trees have been marked as invasive in Morris and Cumberland Counties. The purple leaf plum is an early bird in terms of spring blooming, with blossoms that appear before leaves are fully formed. The small plums produced on this tree can range from yellow to purple to red, but they are all edible. Sadly, these trees tend to have a lifespan of just 20 years, easily attributable to their susceptibility to a large number of diseases and insects. 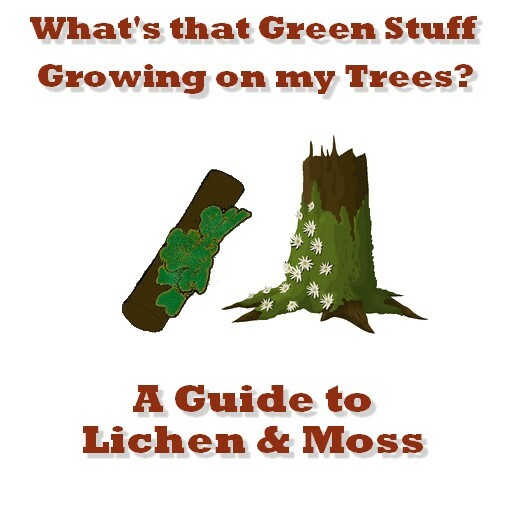 While they make the list for their beauty and popularity, to keep them on your personal list, you’ll want to keep an eye out for any signs of infestation or tree diseases. Did You Know? Plum remains have been found in Neolithic age archaeological sites and may have been one of the first fruits ever cultivated by man. There is great variety of Crabapple Trees that do well in our climate. Some are good in hardiness zones 3-9, but the majority are zoned 5-8. This is a tree with a magnificent flower bloom in the spring and small, colorful fruit in the autumn and often through the winter. Many crabapple varieties are hardy, drought-tolerant, disease resistant, adaptable to various soil types, and grow to a mature height of less than 20 feet, suitable for small spaces. The colors of Crabapple flowers and fruits vary widely among species, providing something for everyone to enjoy. Did You Know? Crabapple trees are toxic for dogs and should be placed outside of your dog’s traffic area. Are You Planning a Landscape Design Project in Northwest New Jersey? Licensed Tree Expert Mike Virgil and his crew at Precision Tree & Landscape can provide you with the landscape of your dreams, designed to last. Licensed Tree Experts must prove a thorough understanding of trees and tree care in order to achieve this coveted licensing designation, and with it, you can trust that you, and your landscape, are in the most qualified hands available.